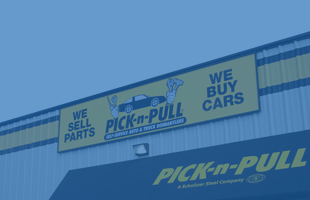 Pick-n-Pull is an industry-leading chain of self-service used auto parts stores providing recycled original equipment manufacturer (OEM) auto parts at incredible prices. 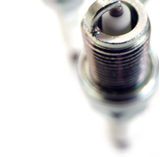 For over 30 years, we have been offering quality parts for all makes and models of foreign and domestic cars, vans and light trucks. 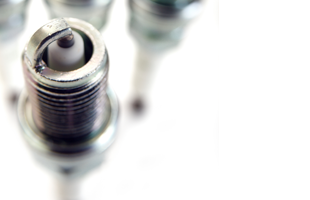 Our selection of vehicle parts is tough to beat with new arrivals daily and our stores are open 7 days a week! 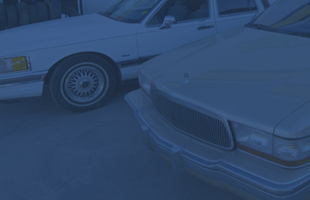 Finally, our shopping experience and excellent customer service set us apart from the traditional junk yard. 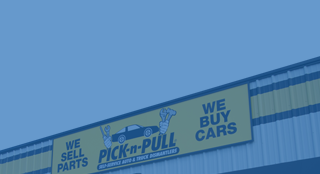 Drop by and see for yourself!.